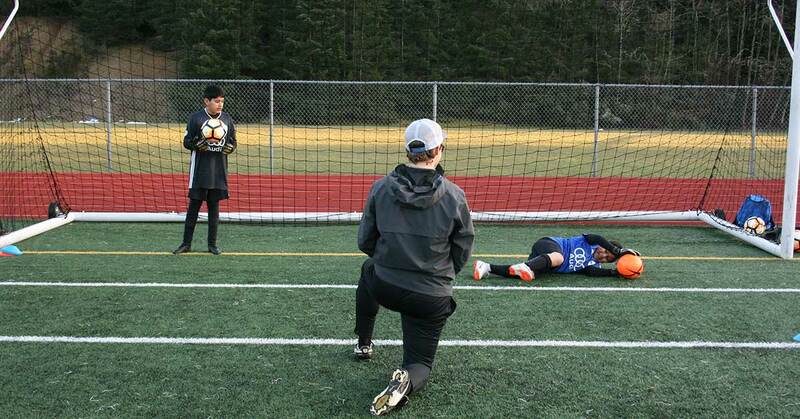 We are more than just a premier youth soccer club. 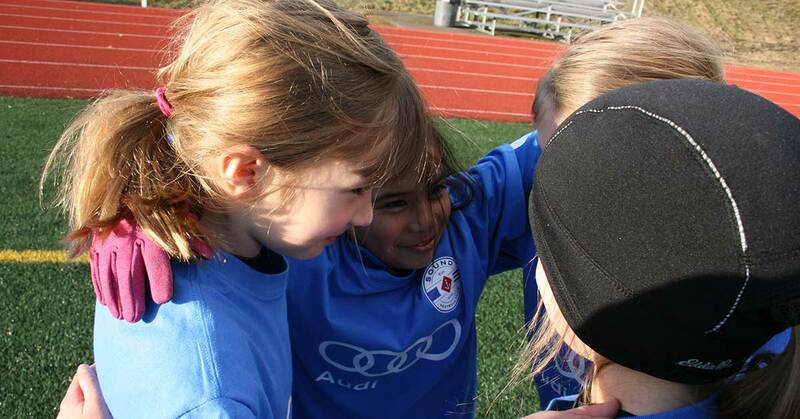 We are on a quest. 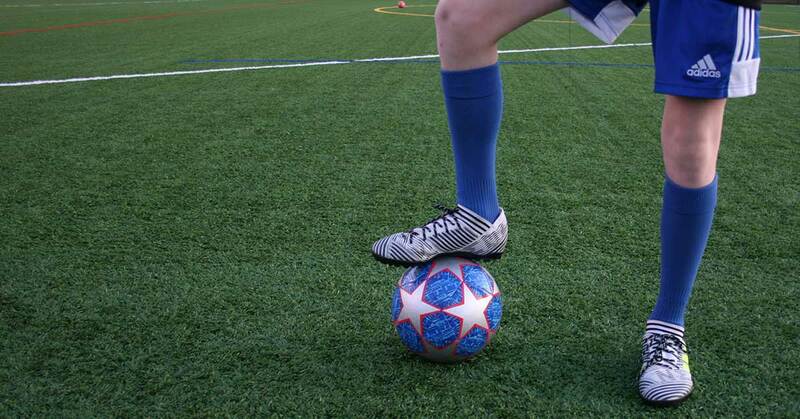 In addition to providing professional, licensed soccer coaches and 4 seasons of development programming and competition, our commitment to supporting the whole athlete includes leadership training, nutrition services, college recruitment prep, and more. 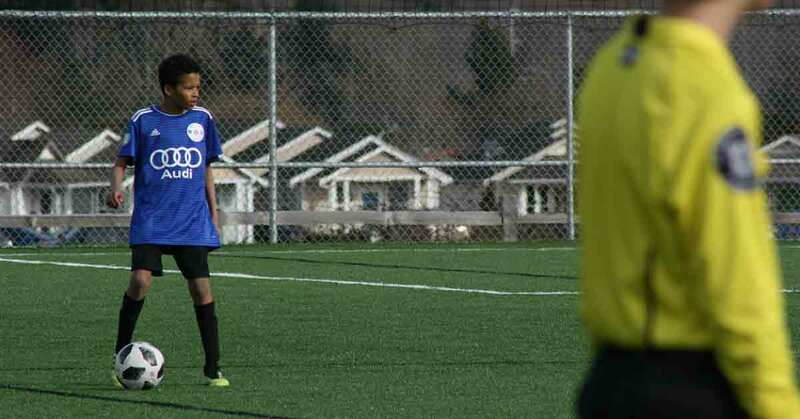 Together with Techinical Advisor Darren Sawatzky and Sport Psychology Advisor Dr. Kevin Alschuler, our club incorporates basic psychology and child development principles to provide our athletes with valuable decision-making and leadership opportunities and skills they can use on and off the pitch. 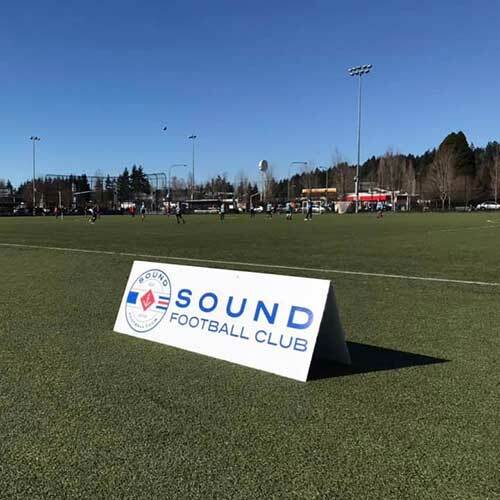 Sound Football Club is the sole premier soccer club chartered by Washington Youth Soccer to represent the South Snohomish County and Northshore Youth Soccer associations at the highest level of club play in Washington, the Regional Club League.